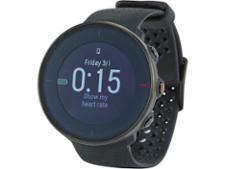 Motorola 360 Sport fitness watches and activity tracker review - Which? 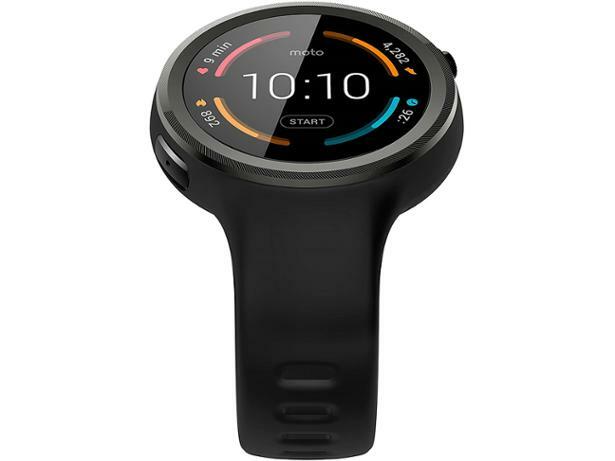 The Moto 360 Sport fitness watch was designed by Motorola to be the perfect partner to your workout, with a built-in heart rate monitor and GPS, step and calorie tracking, and a silicone rubber strap and bezel, rather than the metal exterior of the Moto 360 smart watch. 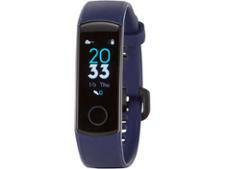 But can this fitness watch keep up when it comes to activity tracking? Our Which? researcher took it home to try it out.